It’s almost hard to believe (and the man himself probably can’t) that this is Jeremy Corbyn’s fourth conference speech as Labour leader. The veteran backbencher is now part of the front of house furniture. And, in that time, he’s become much more accomplished. Three years ago, as his party stared back at him dazed and shocked that this particular leader should be looking out at them, Mr Corbyn was plodding, he even read the wrong bits of the autocue. Today, he holds the room and as he examines a Labour Party entirely his, exudes complete confidence. What of the substance? Two things stood out. Firstly, the headlines are all about corporate greed and a new Labour Party standing between people and profit. But, more notable, was the focus on more bread and butter domestic policies designed to win over new bits of the electorate. Big announcements on childcare, a pitch to pensioners and a pledge to invest in post-industrial areas with high unemployment. The Labour leadership know, in order to win the next election, the party must reach out beyond its graduate, urban comfort zone. The terrain of that election (which might only be months away) will be in less formally educated, older, whiter seats – Brexitland, where the party has struggled. And it is Brexit on which Mr Corbyn also majored, by making an unexpected offer to the prime minister. He said Labour would be willing to support her Brexit deal provided it satisfied Labour’s six tests, if Theresa May accepted protection of workers’ rights, and if she signed up to a customs union with the EU. Mr Corbyn knows those tests can never be met (they include preserving the exact same economic benefits of EU membership as we have now) and knows that Mrs May cannot sign up to a customs union as her party won’t let her. His offer is a piece of politics – paving the way for Labour to inevitably vote against a prime ministerial deal. 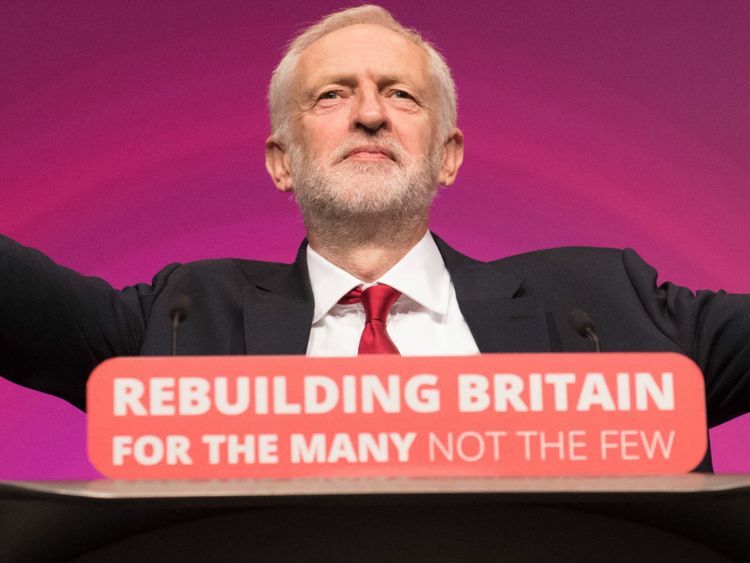 Mr Corbyn wants political cover, so he can claim Labour was not simply destructive, imperilling the national interest for partisan gain, and that he tried to work with Mrs May, only for Tory intransigence to prevent a sensible compromise. 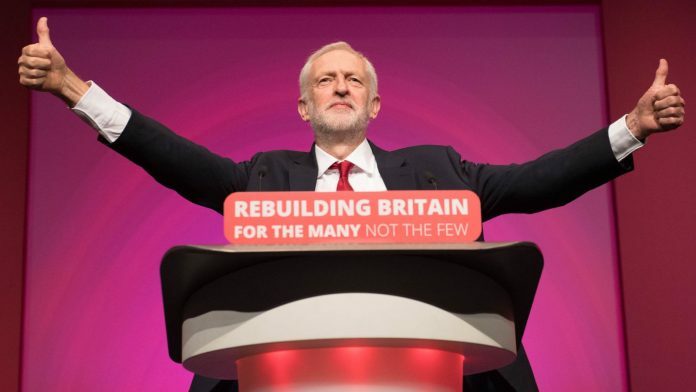 Whatever the substance of the speech, Mr Corbyn is now undoubtedly king of all he surveys. Of his four party conferences, this was by far the most “normal”. No sounding off from recalcitrant moderate backbenchers; most never even came. Polished media management, control over every organ of the party secure, and his enemies in retreat on every single side. The leadership barely broke a sweat this week – and that after a disastrous summer. That is the scale, in only three years, of his achievement.